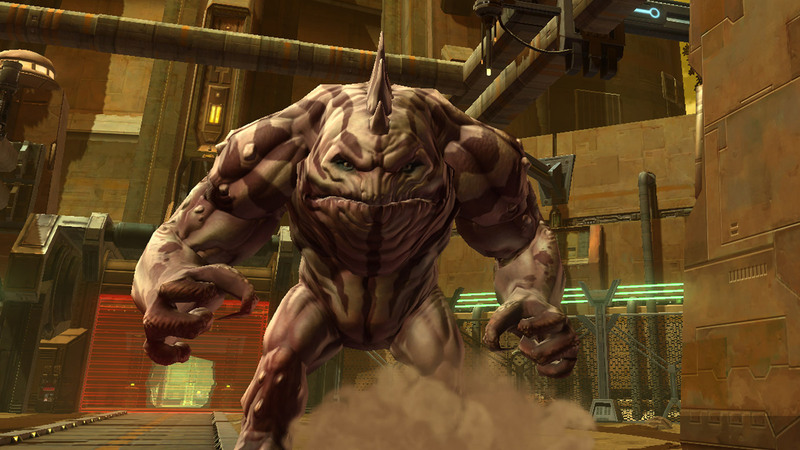 'Rise of the Rakghouls', Game Update 1.1 for Star Wars: The Old Republic, gives players the opportunity to experience brand new content, including a new Flashpoint and a vast expansion of the 'Karagga's Palace' Operation. 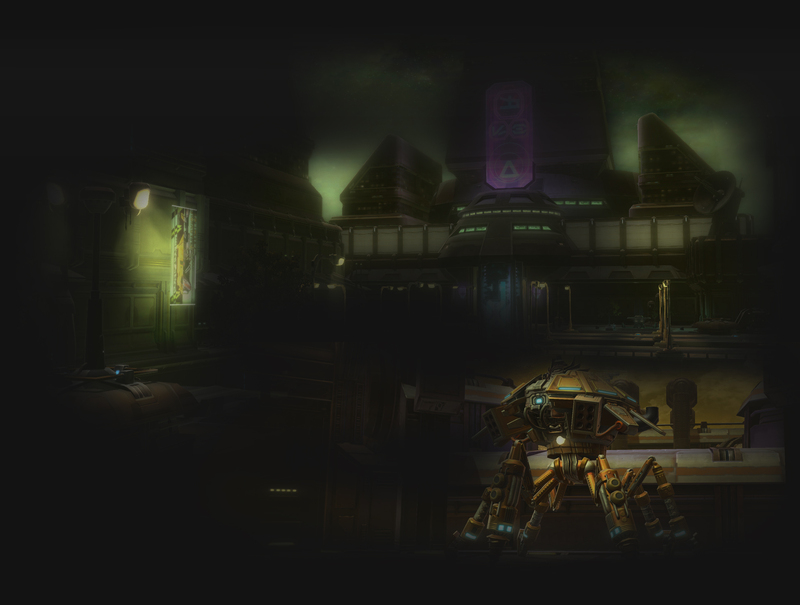 A new Flashpoint introduced with Game Update 1.1, 'Kaon Under Siege' takes players to Kaon, a small world in a resource-rich sector of space known as the Tion Hegemony. 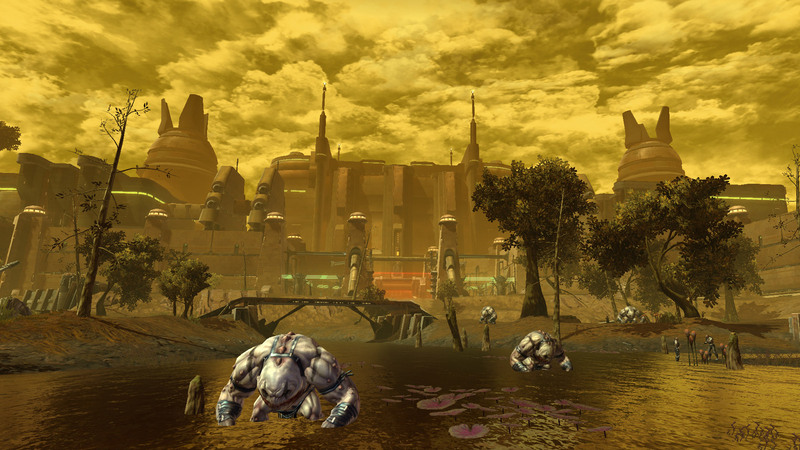 A mysterious outbreak of the Rakghoul plague has ravaged the planet's population, and those not lucky enough to be killed by the virus have mutated into twisted monstrosities. In the midst of the chaos a small group of survivors have been able fend off the seemingly endless waves of Rakghouls, but their time is running short. 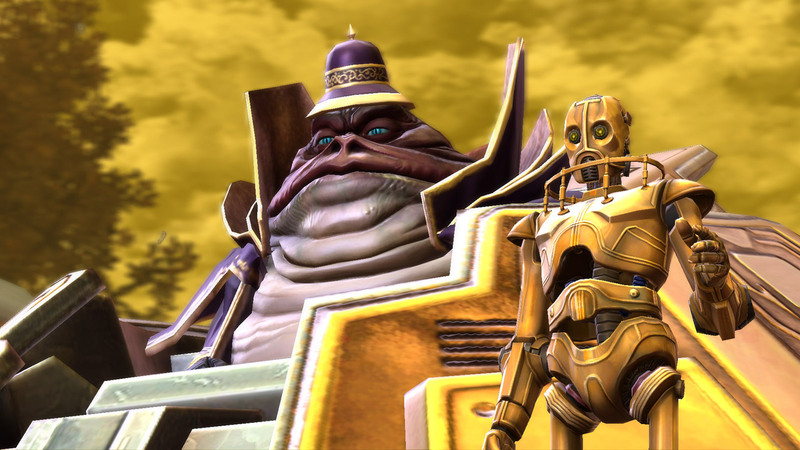 You, along with up to three of your Imperial or Republic allies, will have to travel to Kaon to rescue the survivors and discover the truth behind the release of the plague.